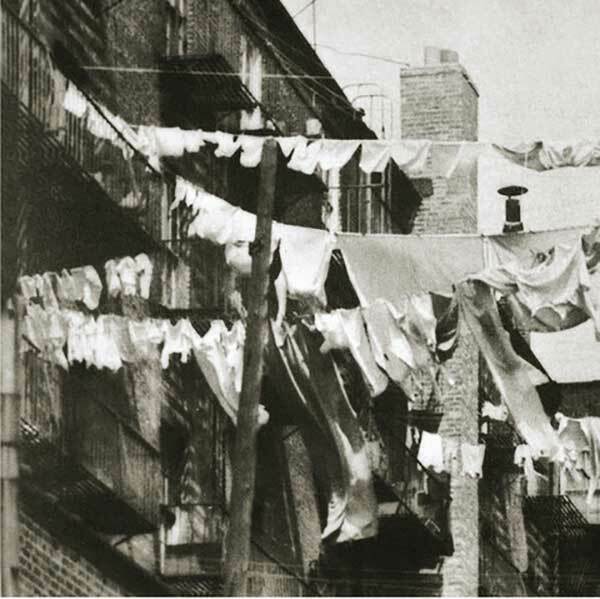 Washday in the time before modern appliances was a day of hard work and trauma. Contains old irons, games & books. A clothes hors and sheets are available on request. This box is also suitable for Early Years.